WhatsApp will stop working on some smartphones from January 2018. Owners of these devices will have to get new phones to enjoy the new updates and features of the chat app. 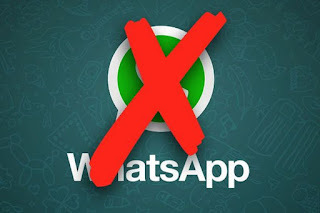 WhatsApp said it will ‘remove support’ for the phones because the newer version cannot be installed on them. The phones include those running on BlackBerry OS, BlackBerry 10 or Windows Phone 8.0.